Even though the administrator may have set up a view from TM1Connect with some initial values in the filters (title dimensions), a different filter value can be chosen and used when loading the information into QlikView. By selecting the Filters tab you can change the value that was selected initially either by changing the value in the Selection column or by using advanced options by clicking on the Customize value in the Customize column. 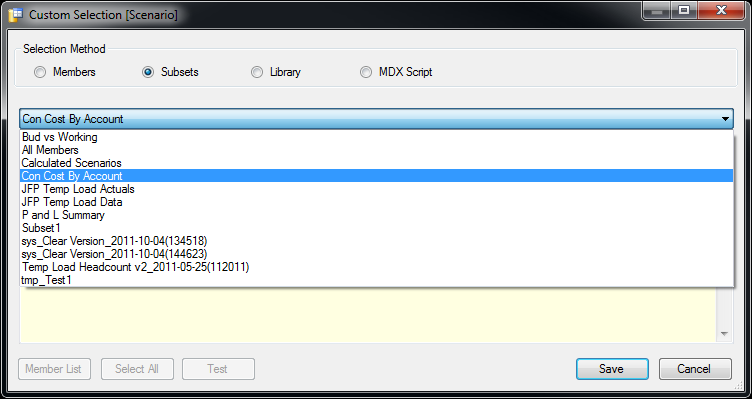 The screen below shows an example of the Filters tab. 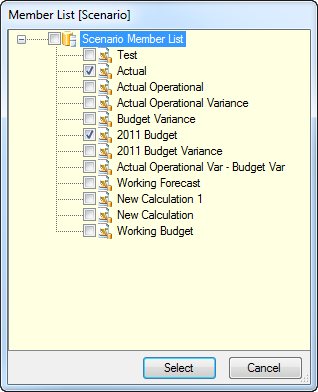 By clicking on the text in the Selection column a dropdown menu will appear, displaying the available values the administrator configured for this view. Selecting one of these values will filter the results by the option chosen. 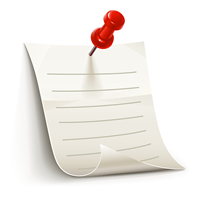 Member lists are simply a comma separated list of member names that are to be used for the dimension when a view is requested. You can paste these values in from any editor or click on the Member List button to select the members from a list. Clicking on a check box next to the member will add it to the list. Once all the members have been selected, click Save to return to the Filters tab. 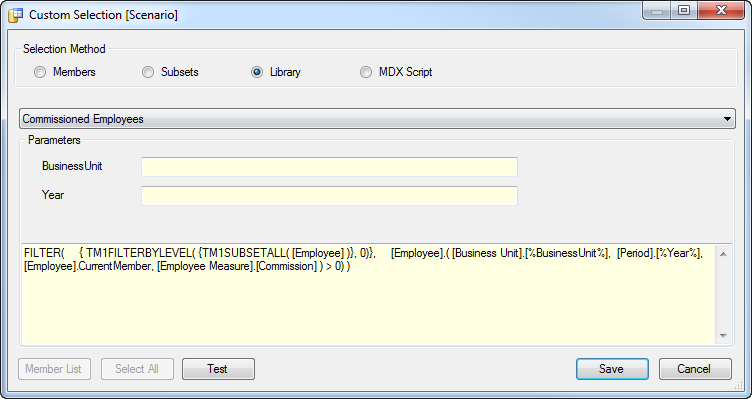 The Subset member selection method allows you to tie the members that are to be used in a view with a subset defined in TM1. 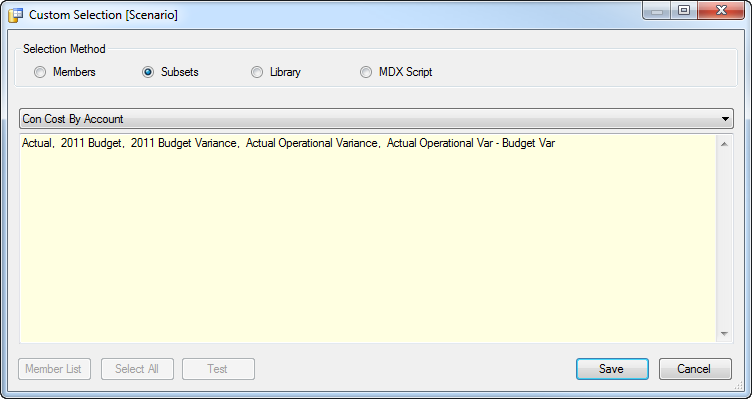 If the subset changes in TM1, it will be reflected in the view the next time the information is requested. 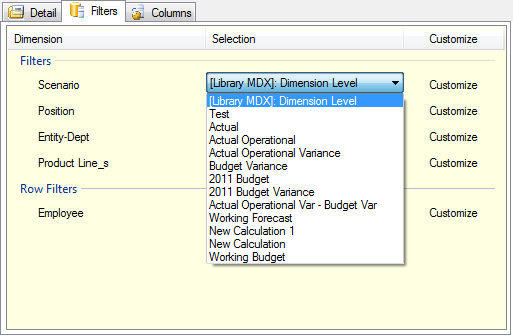 When you select the Subset option, you will be presented with a drop down list of all the subsets defined in TM1. Select the appropriate subset to associate the view with. 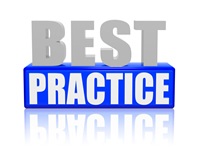 BEST PRACTICE: As a general rule, Subset selection method should be not be used when creating views for applications. 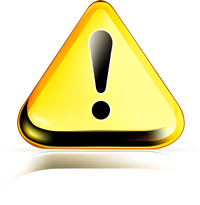 If someone changes the subset inadvertently, the applications depending on those subsets may fail. 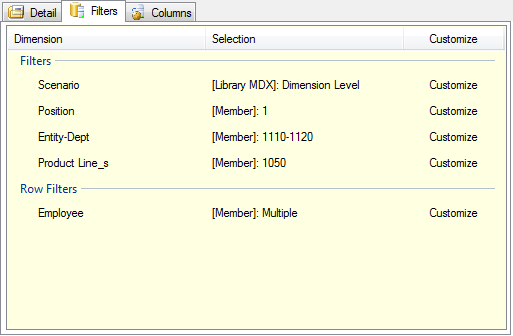 Use the Subset selection method only when there is a specific business need to maintain the list of members in TM1. 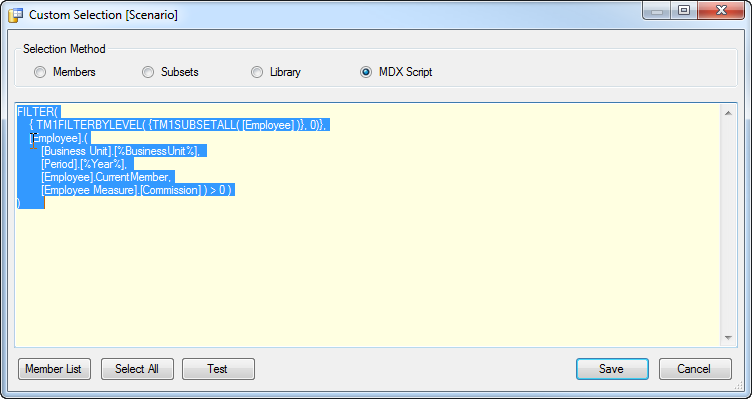 The corresponding MDX expression of the library entry will be displayed below. Once the parameters are properly entered, the Test button can be used to ensure the parameters and query are properly specified.